Little, Brown and Company, 9780316395441, 368pp. 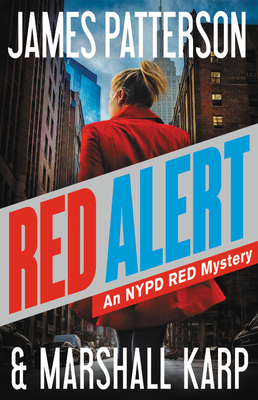 The NYPD's most elite task force must protect the city from a shadowy killer with a vendetta in this New York Times bestselling mystery. The richest of New York's rich gather at The Pierre's Cotillion Room to raise money for those less fortunate. A fatal blast rocks the room, stirring up horrifying memories of 9/11. Is the explosion an act or terrorism . . . or a homicide? A big-name female filmmaker is the next to die, in a desolate corner of New York City. Detectives Zach Jordan and Kylie MacDonald investigate. But the crimes keep escalating as a shadowy killer masterfully plays out his vendetta -- and threatens to take down NYPD Red in the bargain.